All products listed in this catalogue are manufactured in Denmark or Germany. Both factories are modern and efficient and operate state-of-art production facilities including robots, laser-cutting machines, CNC machinery, etc. 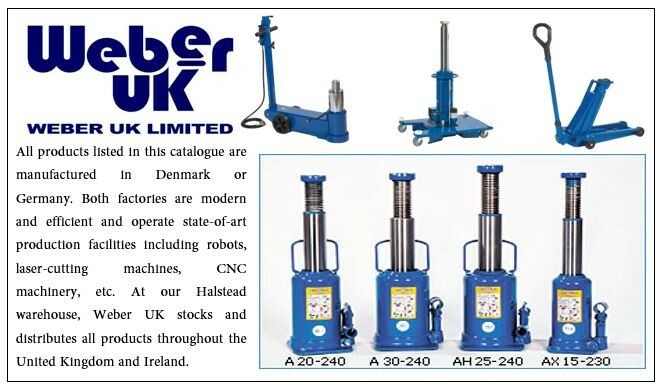 At our Halstead warehouse, Weber UK stocks and distributes all products throughout the United Kingdom and Ireland.